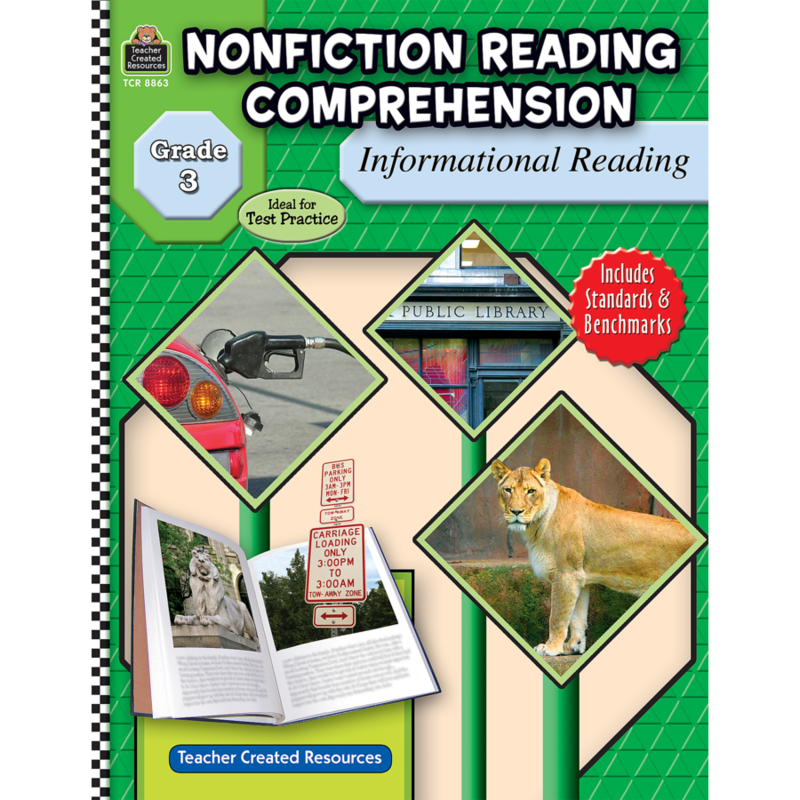 Motivate students with interesting, practical reading lessons. 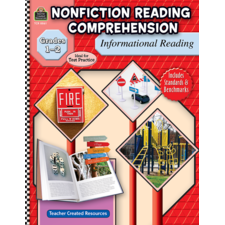 Each unit (over 40 per book) introduces an example of environmental print (sign, poster, package, directions, map, schedule, etc.) 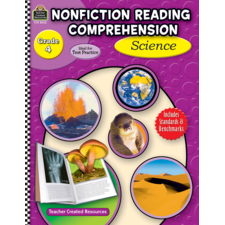 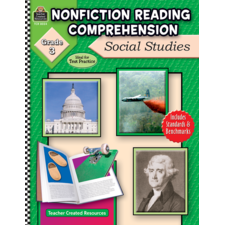 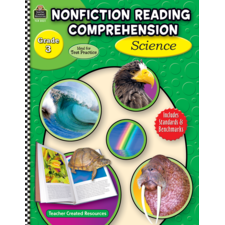 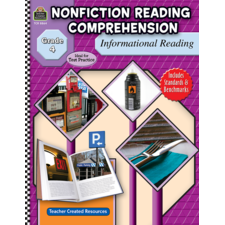 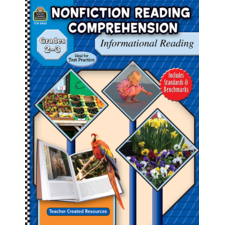 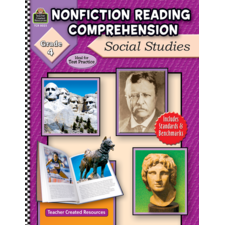 along with a story and five questions that help develop skills in comprehension, vocabulary, critical thinking, and testing.